Oh joy! 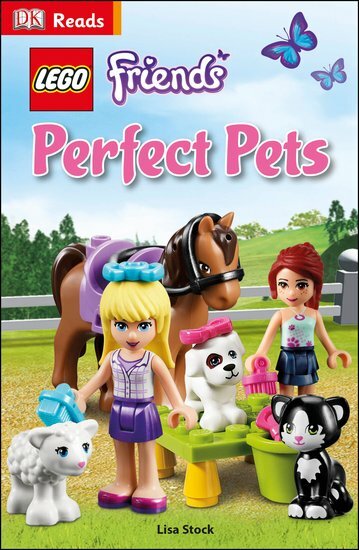 A LEGO horse, a puppy, a tiny kitten… Time to meet the LEGO four-legged friends. You know the five Heartlake City besties are pretty perfect in every way. So you won’t be surprised to learn that they also have perfect pets. From bouncy bunnies to a beautiful pony, this book is an animal-lover’s delight. It has pet care tips, a quiz and a newspaper article about the Heartlake City Horse Show. And a handwritten letter from Olivia. So much to love.